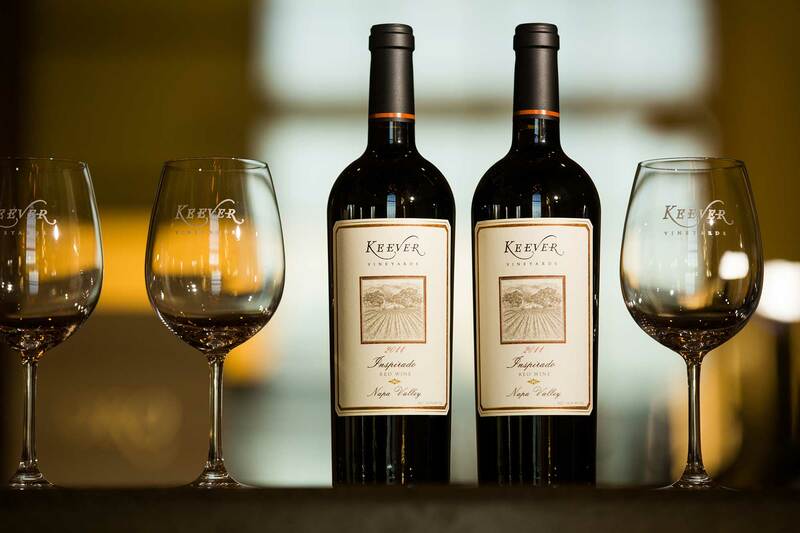 All visits to Keever Vineyards include a private tasting and tour of our facility. To ensure the quality of your experience, all visits require an appointment. We are happy to schedule your appointment any day of the week, as early as 11:00 AM, and as late as 2:30 PM. To make an appointment, please call (707) 944-0910. 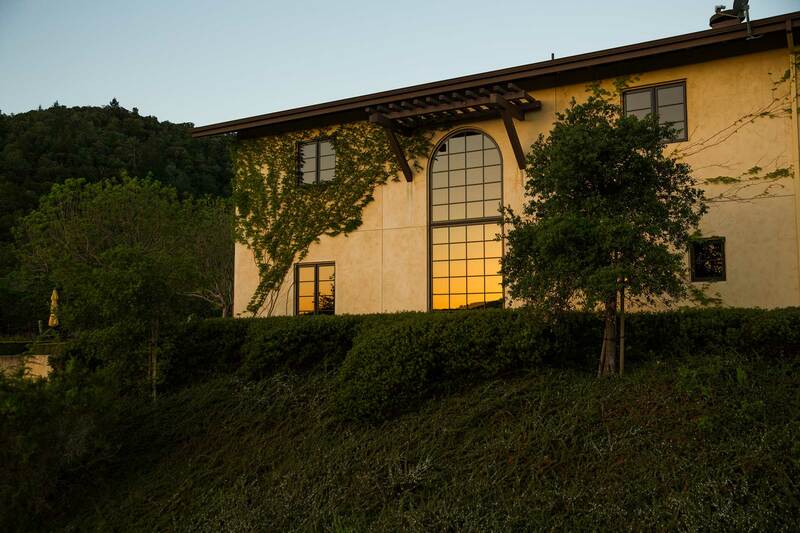 The tasting room is designed to feel like an extension of our home and it provides visitors with an attractive, welcoming environment where they can enjoy our exquisite wines. 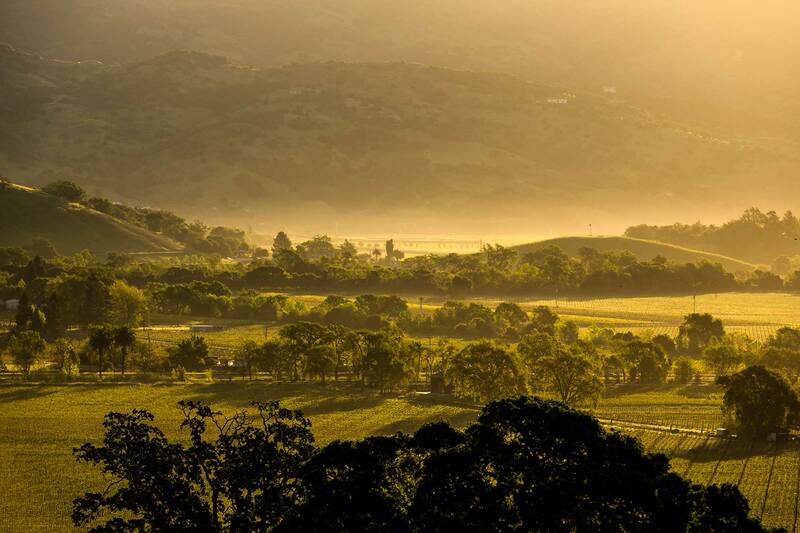 Breathtaking views from the tasting room’s two-story window include Wappo Hill, Atlas Peak, the Stag’s Leap rock formation and the valley floor from Yountville to the Silverado Country Club and beyond. 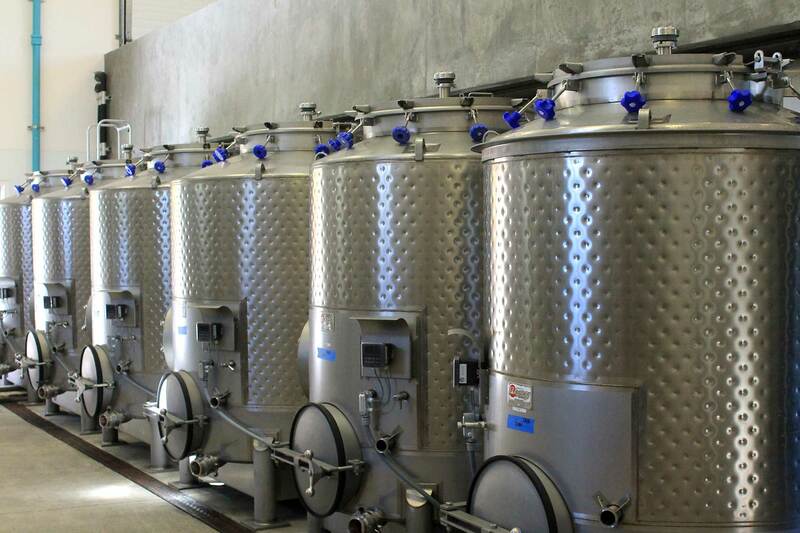 Visitors will get a first-hand look at how we make wine at Keever Vineyards. 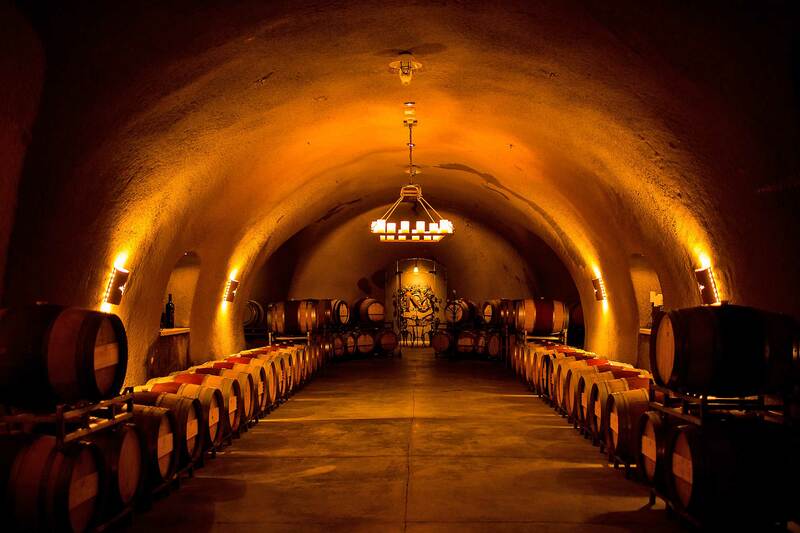 Guests will tour the winery, the cave and a bit of the vineyards while enjoying our fantastic line up of wines. 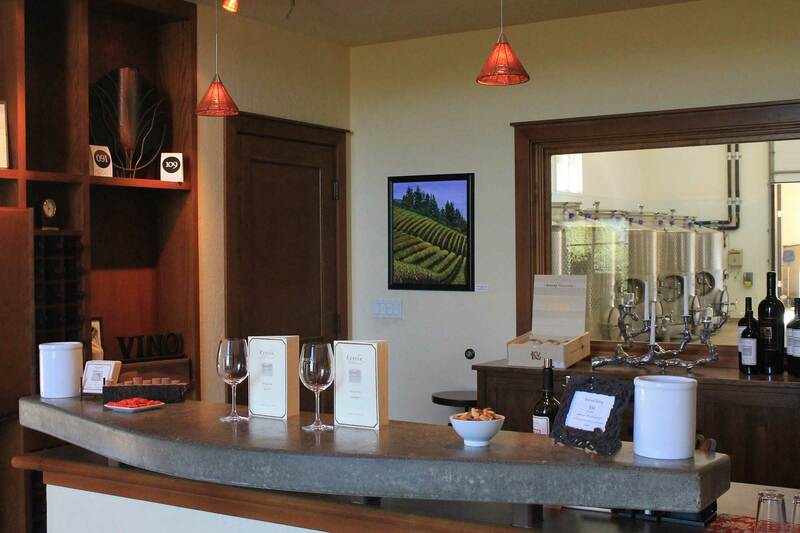 A tour and tasting at Keever Vineyards typically lasts about 90 minutes. 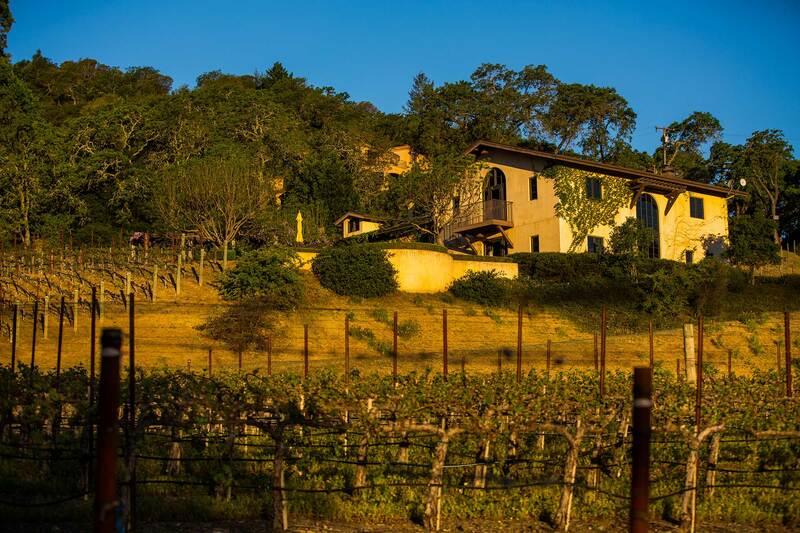 Our tasting fee is $75 per person, and is independent of any wine purchases. A credit card will be required to secure your appointment. Cancellations less than 48 hours prior to the appointment time will be charged the full tasting fee. 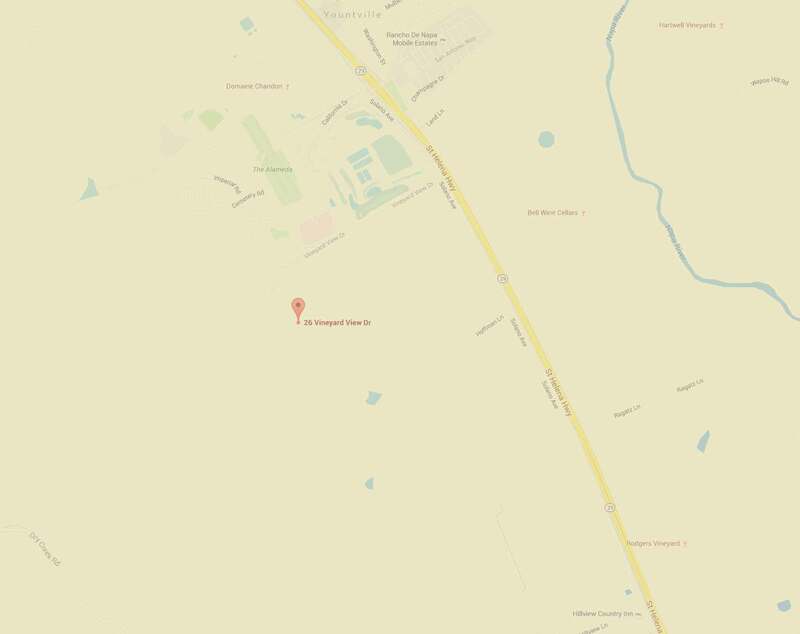 Anyone wishing to visit us is asked to call at least one day in advance to schedule an appointment. Please come and enjoy! 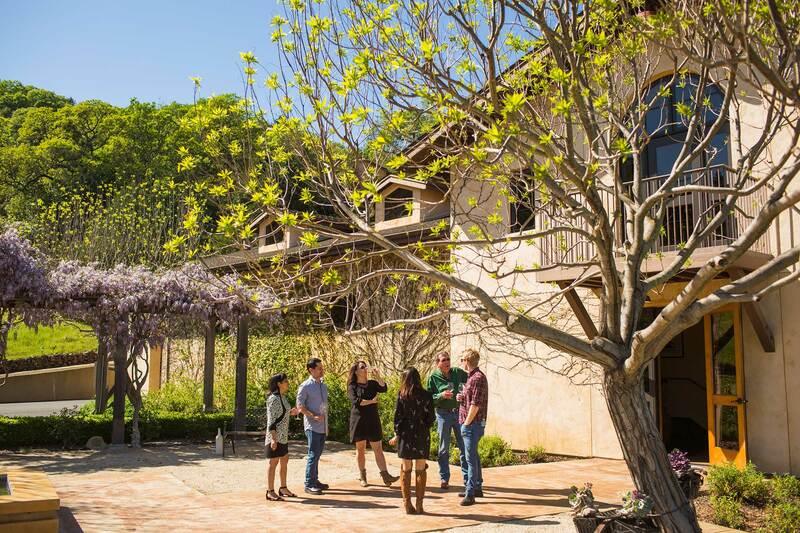 Complimentary industry and inter-winery tours and tastings are conducted Mondays and Tuesdays at 10:30, but only with a prior appointment. 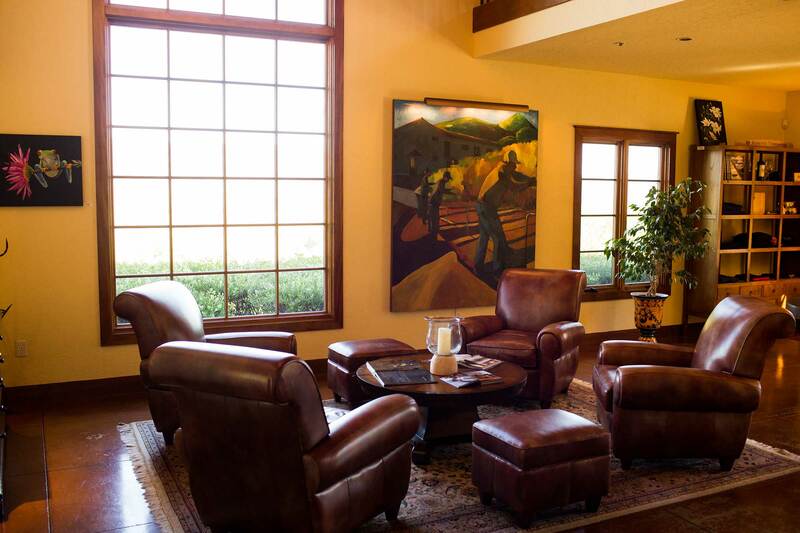 A tasting room designed to feel like home. 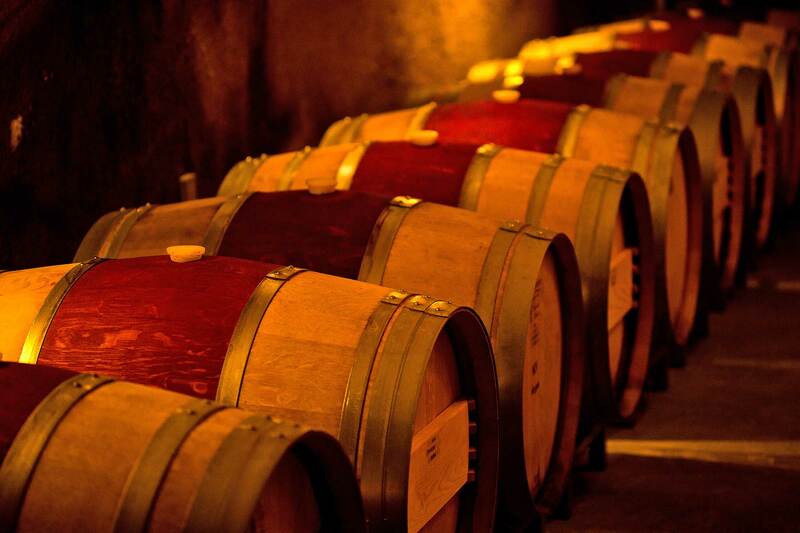 Young wine transfers into French oak barrels where it will age for 18 to 26 months. We built our winery around a gravity flow receiving system which allows us to move our fruit from vine to tank in an extremely gentle manner. 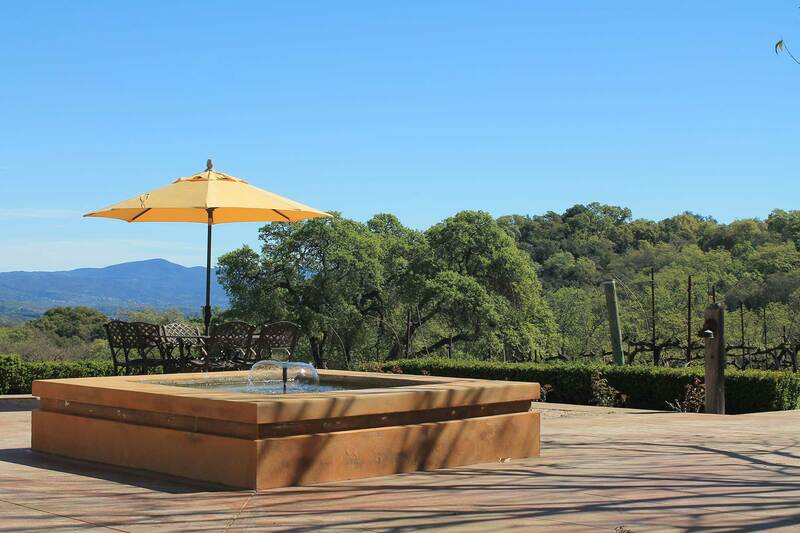 Keever Vineyards is perched in the hills just southwest of the town of Yountville in the Napa Valley. 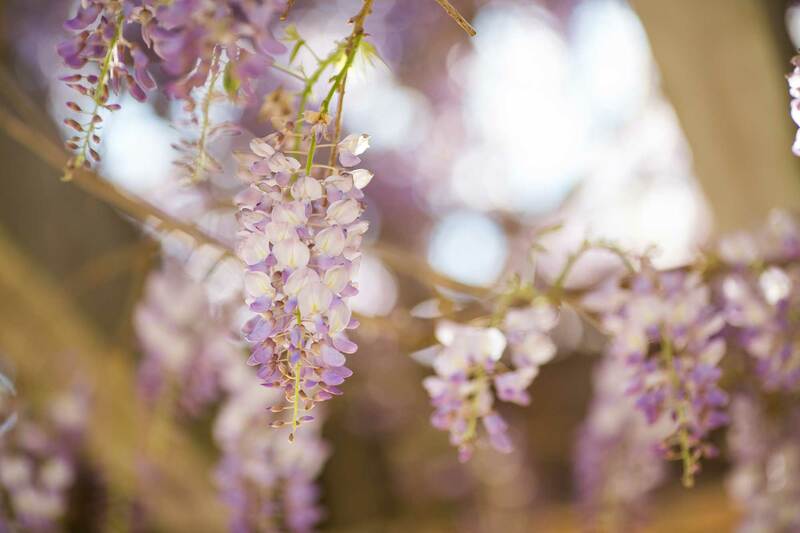 Our valley provides the perfect backdrop for your tasting at Keever Vineyards. 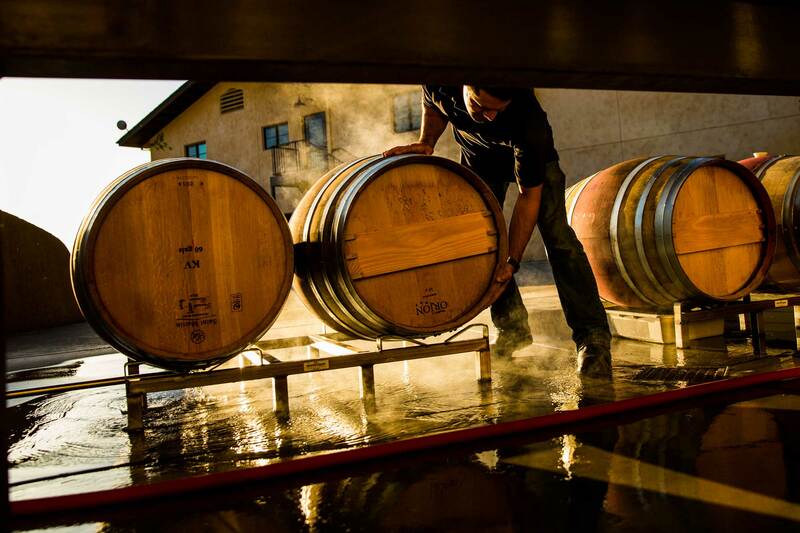 We believe that wine is more than just a beverage; it tells a story. 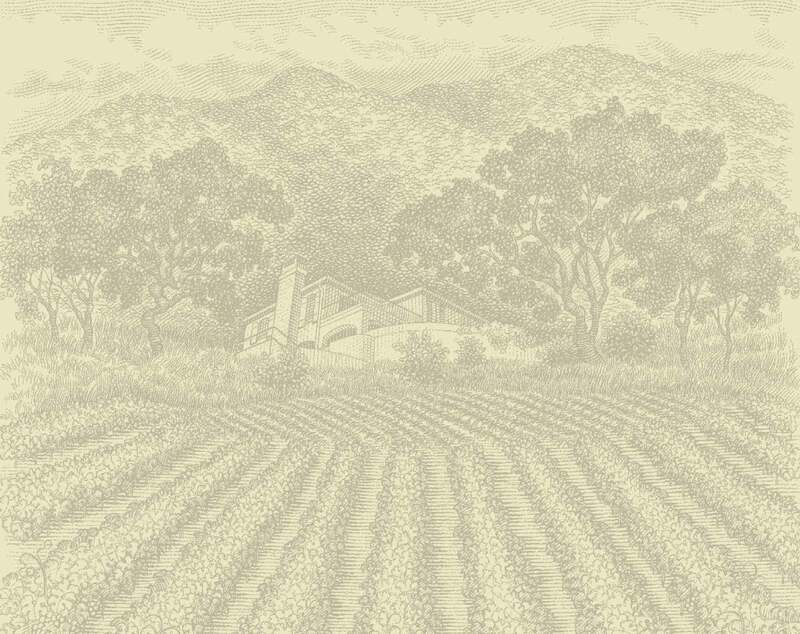 It is a place and a time; a snapshot of the vineyards in each vintage. Once in the bottle, we hope you will find the perfect moment to enjoy the delicious results of our efforts. 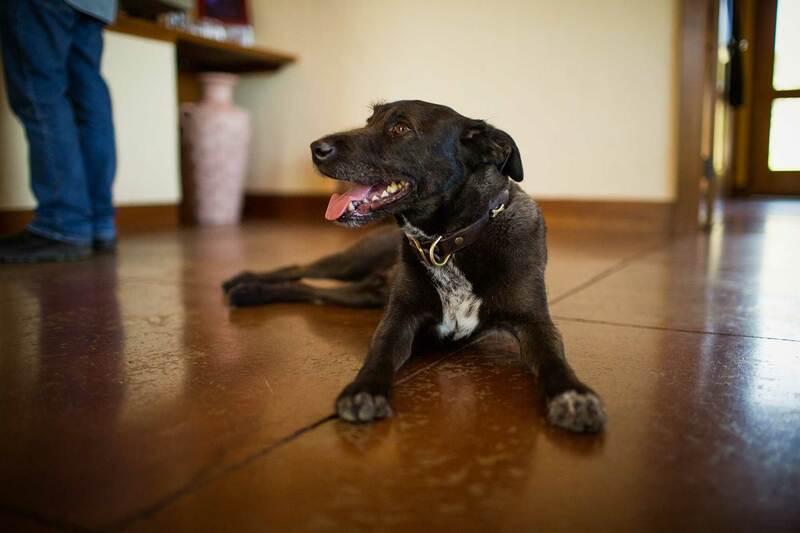 Enjoy a video on the story of Bones, our Winery Dog. 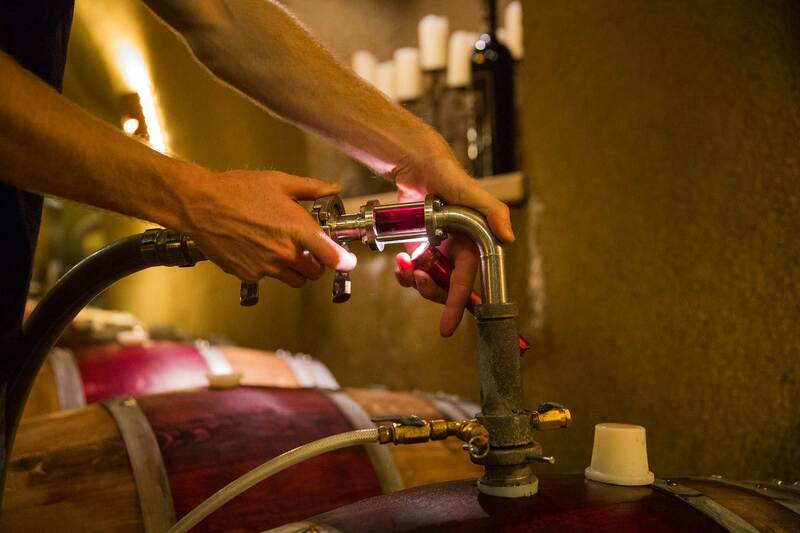 We understand the importance of handling the fruit gently at every stage of the winemaking process. Four clones of Cabernet, and just a little Sauvignon Blanc. 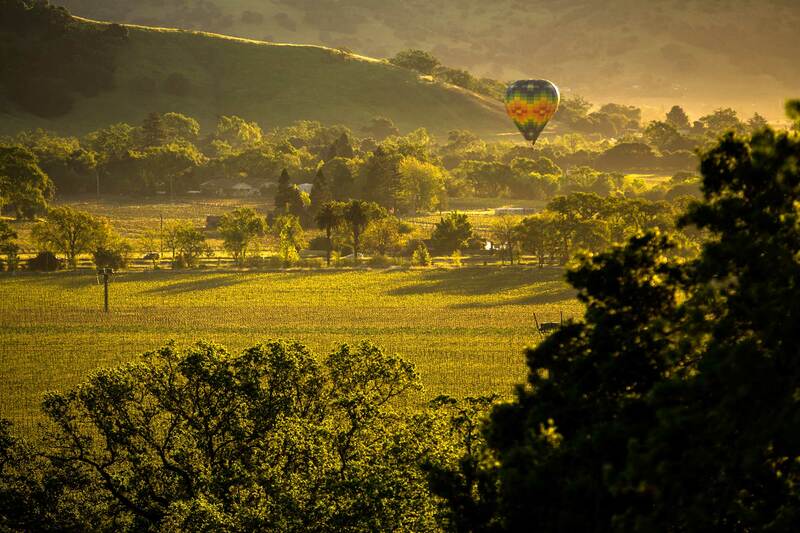 A magical vineyard with majestic balloons rising in the morning mist in this exquisite valley. 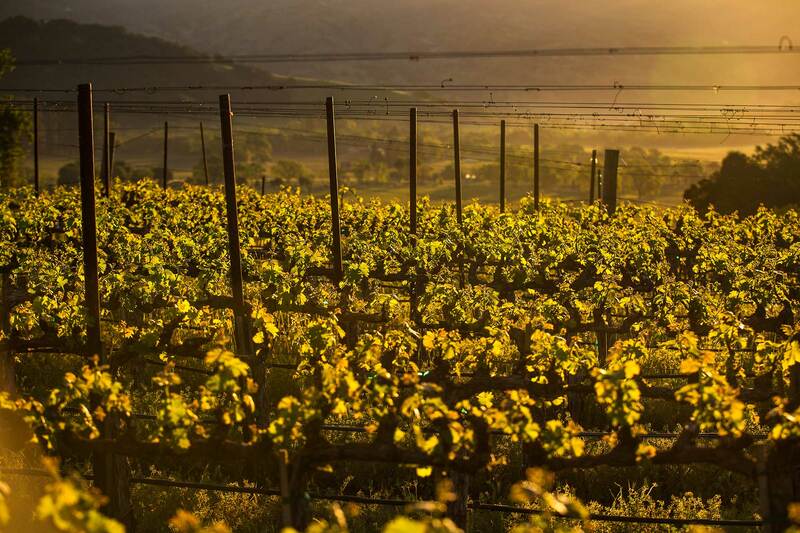 Our vineyards face east and enjoy being bathed in the first rays of the morning sun. 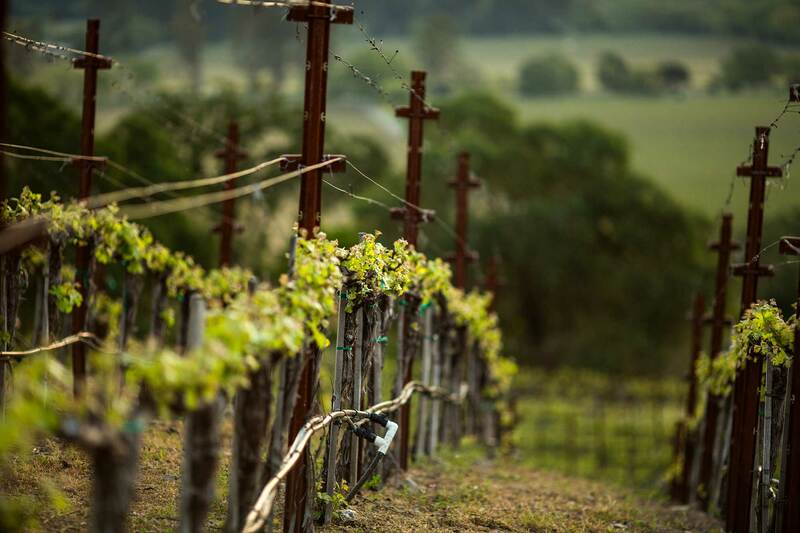 The vineyards follow the natural contours of the land. 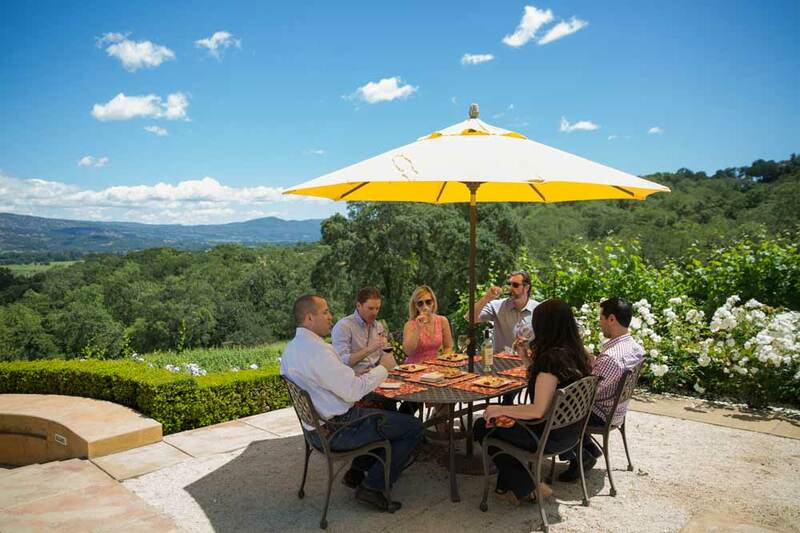 Since 2006, guests have visited the winery to sample our incredible wines and to experience private tours. 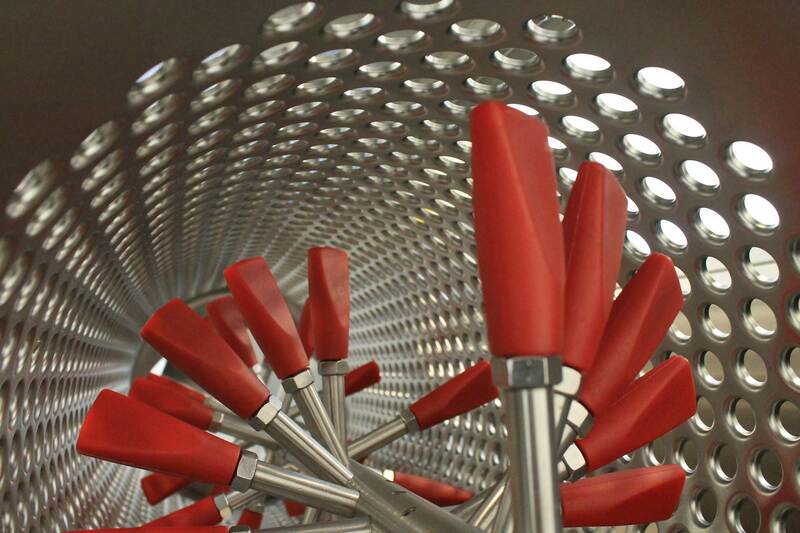 We make sure that only the perfect berries are used to create our wines. The cave where the barrels are aged. 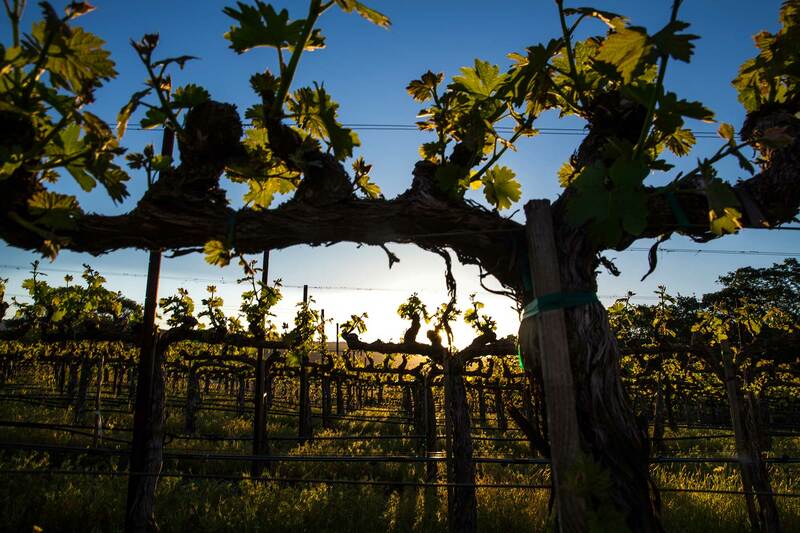 Our dedication to this craft results in wines that perfectly express both the seasons past and the dreams to come. 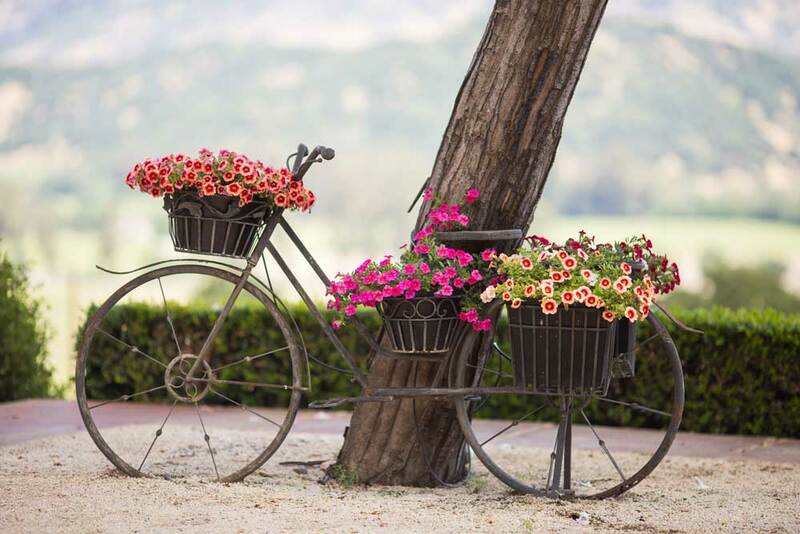 A place to gather, relax, and enjoy. 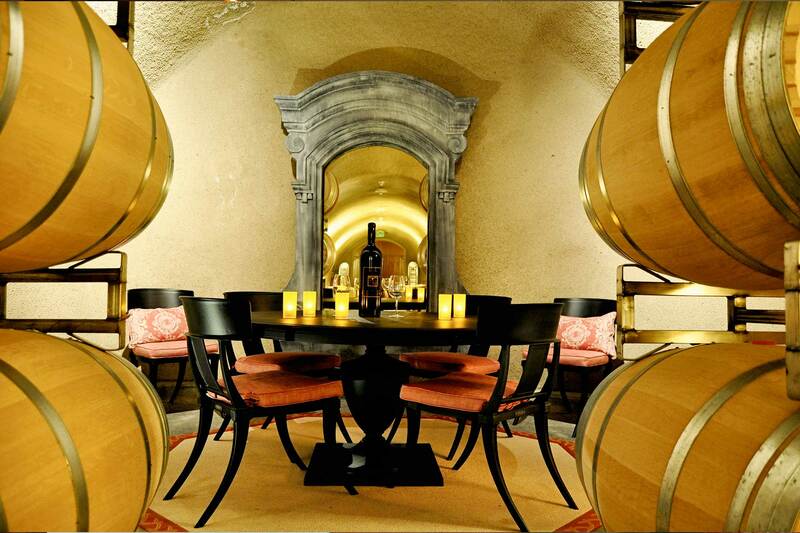 Call us to schedule your private tasting. Wine is passion. It’s family and friends. It’s warmth of heart and generosity of spirit. One sip was more like inhaling a soft fragrance than imbibing a liquid. 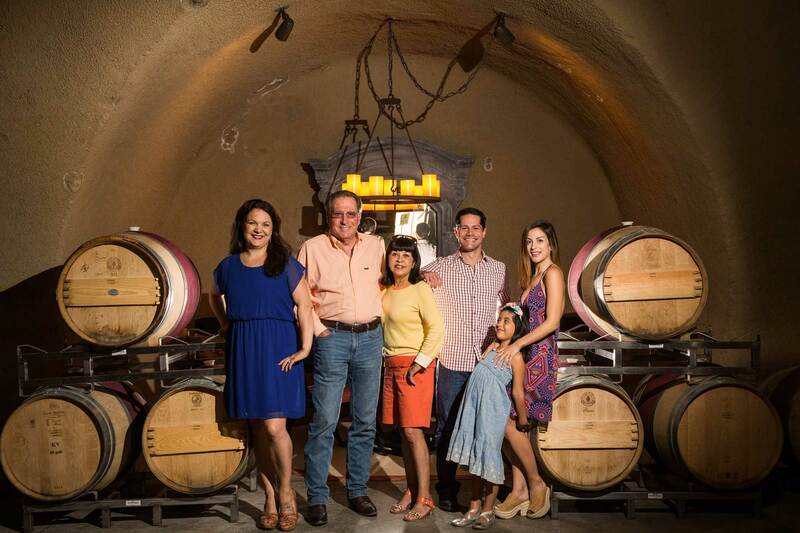 Keever Vineyards is a family affair.